My blogging may have slowed down over the summer, but my beer drinking didn’t! 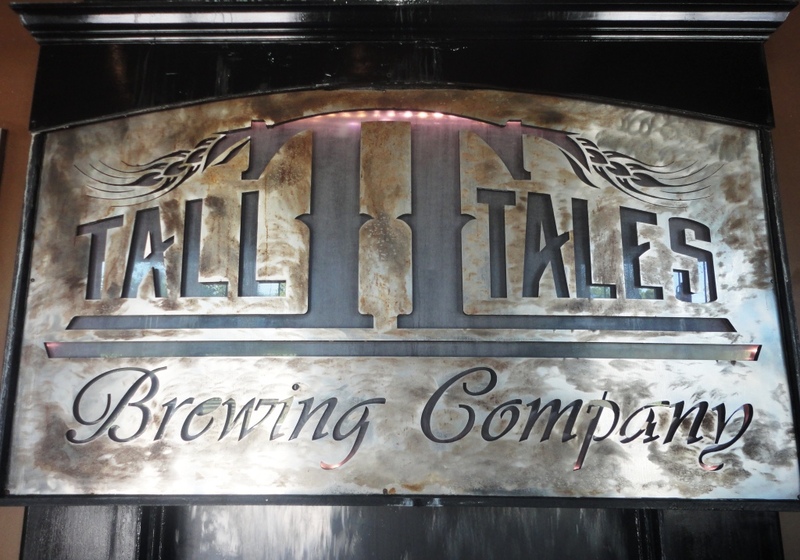 As I catch up on some of my beer drinking adventures from the summer, I’ll write an entry for my beer travelogue about my first visit to Tall Tales Brewing Company. I was on my way to Ocean City, Maryland for a weekend camping trip at Frontier Town. 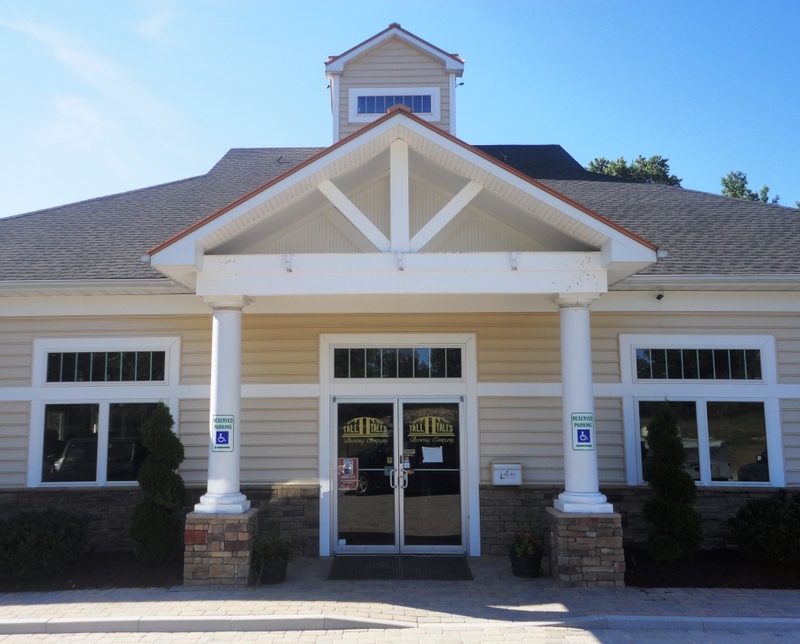 Tall Tales is conveniently located in Parsonsburg, on the way to OC just off Route 50. 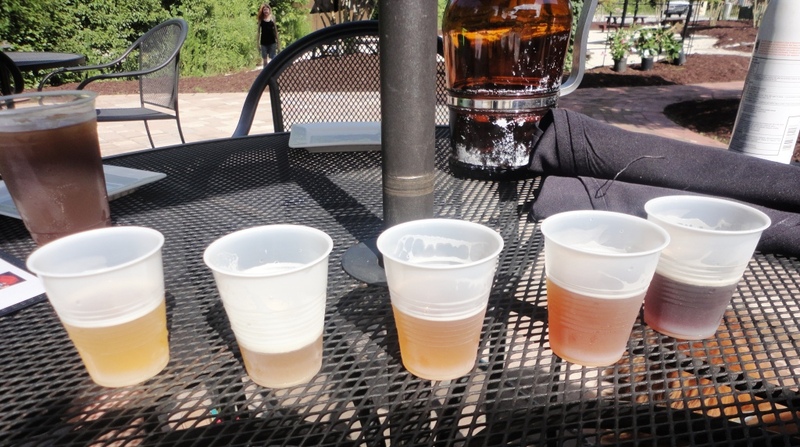 It was a beautiful summer afternoon — perfect for a beer sampler and appetizer on the kid- and dog-friendly back patio. 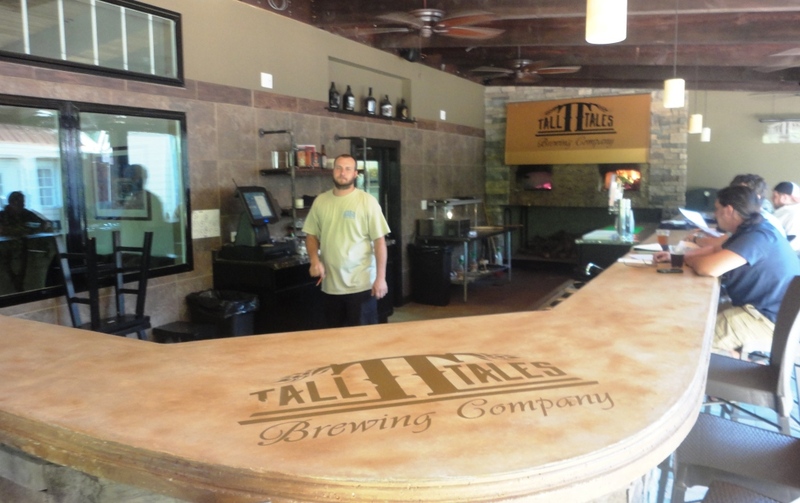 Tall Tales will be a must-stop on any future trip to Ocean City due to the super-friendly service, delicious pizza, and fresh local brew.